Workout in style with this Instadry round neck T-shirt from Berge. 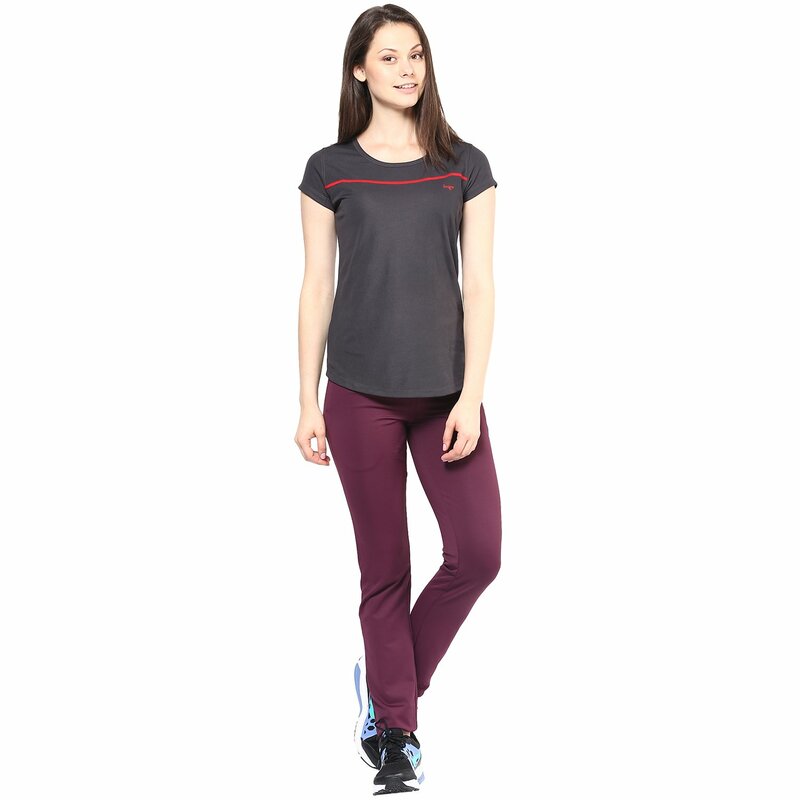 This dark grey t-shirt with red detailing has a classy cut and fall to offer you a comfort and good fit. It is specifically designed to absorb moisture and dry quickly as you sweat it out in the gym or train for the marathon. It’ll not show! This T shirt doesnt stick to your body even after sweating and gives you fresh feel. Workout in style with this Instadry round neck T-shirt from Berge. This dark grey t-shirt with red detailing has a classy cut and fall to offer you a comfort and good fit. It is specifically designed to absorb moisture and dry quickly as you sweat it out in the gym or train for the marathon. It’ll not show!